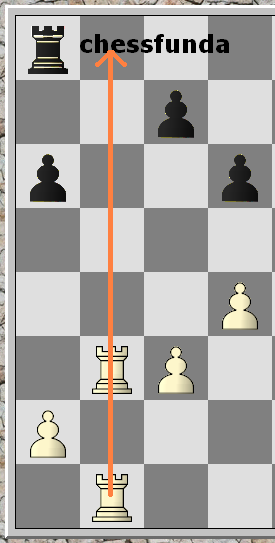 In the middle game it is important to utilize the strength of the 'Long Range Missiles' as Queen, Rooks, and Bishops. For this purpose player needs clear idea of the significance of open files and diagonals and of how to gain control over them. Open Files and Semi-open Files. 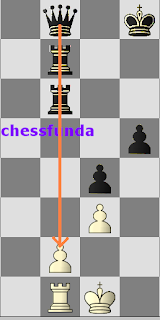 Open file is a file completely clear of pawns, where as in a semi-open file there are only pawns of the opponent. These open files are the straight highways for carrying the warloads of missiles through Queen, Rooks or Bishops. 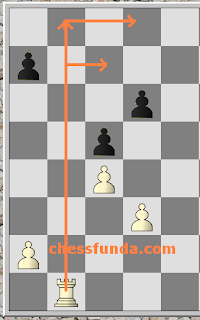 These open files provides positional advantage. 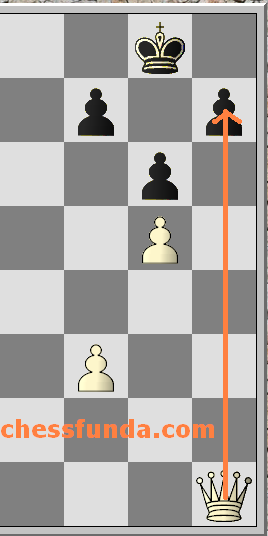 The first strategical tasks in chess is to seize open files with rooks. 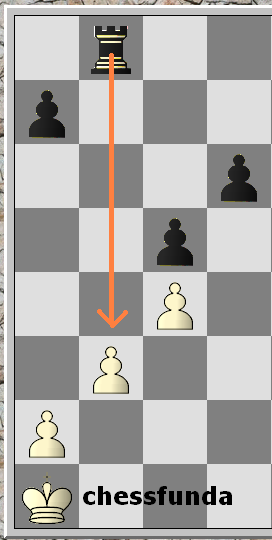 The rooks allowed to occupy open file with the intention to place the rook on the 7th or 8th rank where most of the enemy pieces resides. Second diagram (Right ) is showning the Battery of three heavy pieces generally called as tripling. How to exploit Open Files and Diagonals Part 1. Readers are requested to add something more through comments because their comments are the most valuable assets for us.